John Gledhill wanted to draw and paint from early childhood. As a boy his parents would often take him to Ferens Art Gallery where there were plenty of pictures to stimulate his young mind. 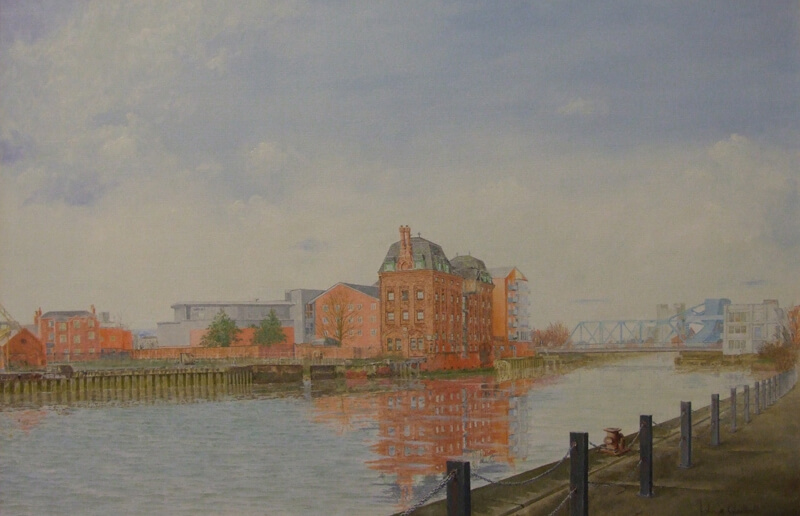 The paintings that most impressed John were those showing images of Hull and other cities with people; Atkinson Grimshaw's paintings of Prince's Dock in Hull was always an attraction. He could almost feel the cold damp chill of the damp cobbled street and used to wonder what was going on inside the gas lit offices lining the street. 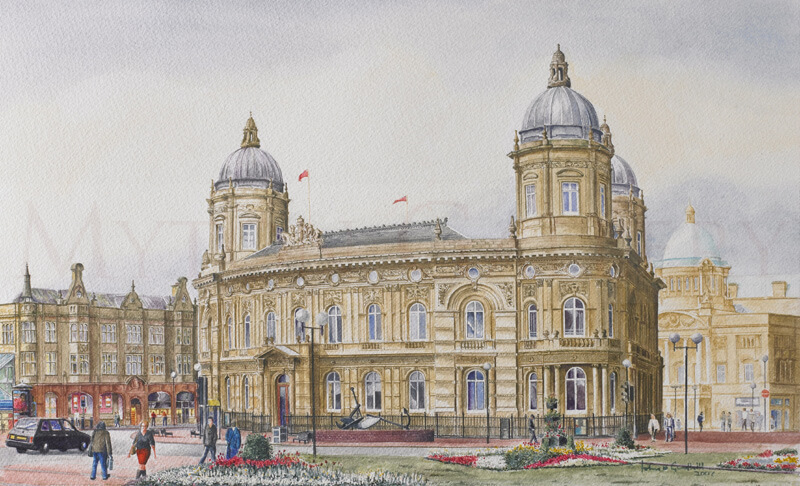 As an artist John has made a speciality of topographical scenes, particularly of the City of Hull, and churches. He works predominantly in oils and watercolours and has work in private collections around the world.